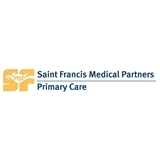 Saint Francis Medical Partners - Oakland (Oakland) - Book Appointment Online! Great doctor, always helpful and listens. Just need less wait time after signing in.